I’m not one for patriotism. In this rapidly shrinking world I feel that the idea of ‘belonging’ to one country or another is as silly as forever waving a flag for the town where you were born1 But sometimes, sometimes, along comes an event that makes me truly proud to be Australian. This morning I read in the Guardian of one such event. 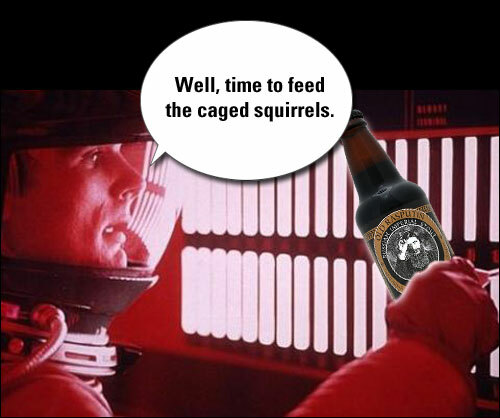 Ladies and gentlemen, allow me to announce to you, direct from Australia … Space Beer. That’s right friends, the 4 Pines Brewing Company in Sydney, Australia, is proposing to go where no brewery has gone before by concocting a malty beverage fit for astronauts. Humanity loves beer. We always have and always will. The Space tourism market is emerging and will take off in less than 2-years, with thousands of screaming, happy space fans booked on suborbital flights. Guaranteed some of them will want the option to enjoy a brew while looking at our big Blue Globe. Why deny them the chance? Why indeed?! To this end, Jaron Mitchell and Jason Held from 4 Pines have developed their Vostok 4 Pines Stout, which, like good scientists, they have tested under the conditions in which it will be consumed. 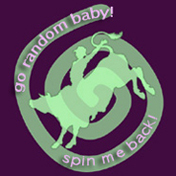 A microgravity expert from the non-profit organization Astronauts4Hire (A4H) provided the test subject. The tester, who also works part-time as an in-flight coach for ZERO-G, had over 300 parabolas in microgravity. The tester consumed nearly 1-litre of the beer during weightless portions of the flight, while recording basic biometric data to track effects of the experiment. This obviously gives the ‘vomit comet’ a whole new level of potential. 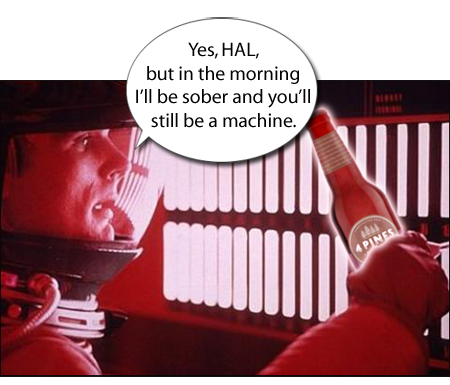 Beer aficionados will notice two differences when drinking in space. First, the sense of taste is reduced due to mild swelling of the tongue. Second, drinking beers can be uncomfortable—bubbles do not rise to the top, because there is no “top” in space. Gasses and liquids don’t like to separate. So if you have to burp, you will burp both beer and bubbles. Hmmm. Beer-bubble-burps. 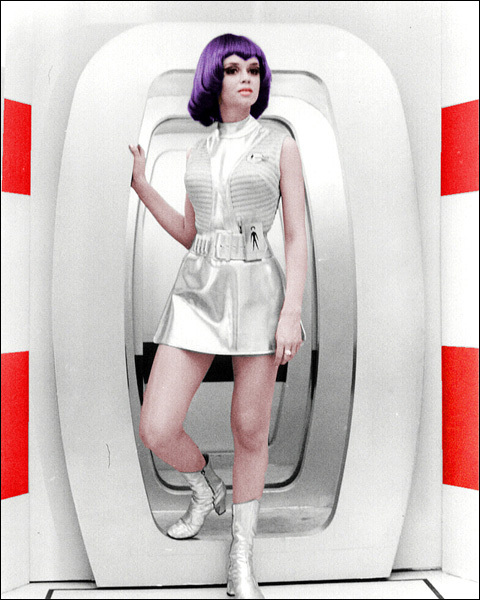 Not something you might like to inflict on that groovy zero-g chick you have your eye on. Undaunted, 4 Pines has pushed on to address these problems by re-engineering one of their previous award-winning beers to create the new highly-flavoured space stout. This is not a “novelty beer” with the same bland taste as your normal stuff. This is a craft beer. It is meant first for people who love beer so it MUST TASTE SUPERB on Earth. Ah, Lieutenant Gay Ellis, she was ‘zero pints’ woman for sure! In regards to the beer I would say bring it on, but I think ‘bring it up’ would be more appropriate. I thought you’d appreciate Lt Ellis. 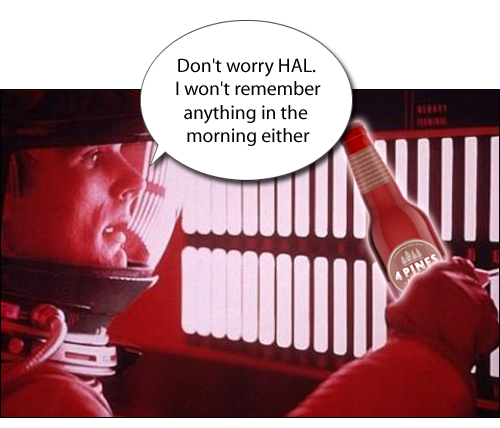 What do you reckon fostered this “space beer” idea in the first place? Technically it will be Sunday, if God is on US time. They already had their earthquake. Well, at least Christchurch did. 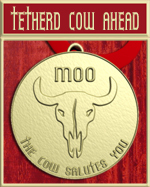 Tetherd Cow Ahead is powered by	WordPress 4.2.23 and delivered to you in 0.381 seconds using 101 queries.